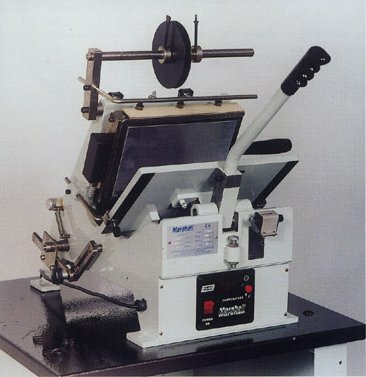 The Marshall Series 500 Hot Foil Printing Machine is the successor to the popular Marshall 98 and Marshall 07 machines. 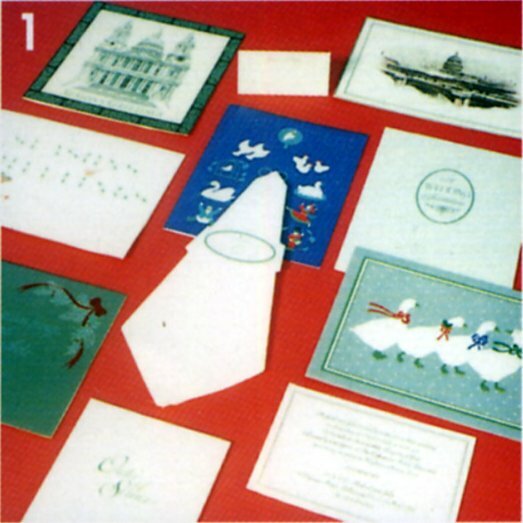 Personalised greeting cards, Wedding invitations, Personalised serviettes, Table cards, Hymn sheets and menus. 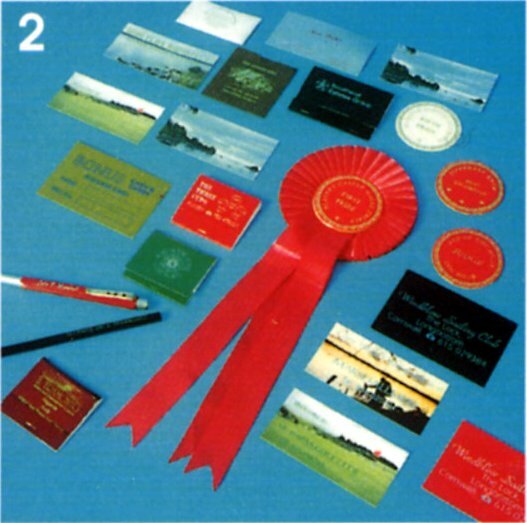 Business cards, plain or with scenic background, Bookmatches, personalised rosettes, Plastic membership cards, Named person pencils, Jewellery box inserts, Calendars. Leather goods. Key fobs, Diaries, Spectacle cases. The Marshall range covers every consumable for the hot foil trade. 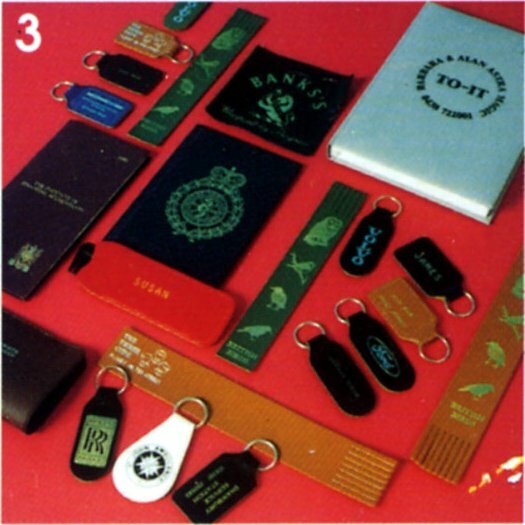 Key fobs, Personalised cards, Pens, Coasters, Tax discs, Bookmarks, Bookmatches, Playing cards, Scenic cards. Magnetic rubber sheeting. Die cleaning sticks. Adhesive die film foils. 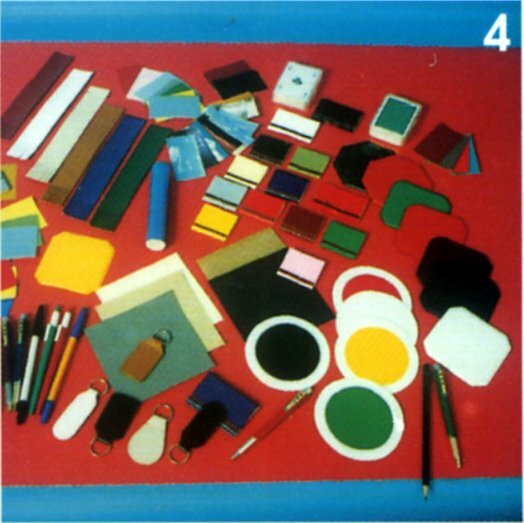 Plastic cards, Product badges, Company logos, Trade marks, Plastic presenters, Plastic product holders, Plastic components. 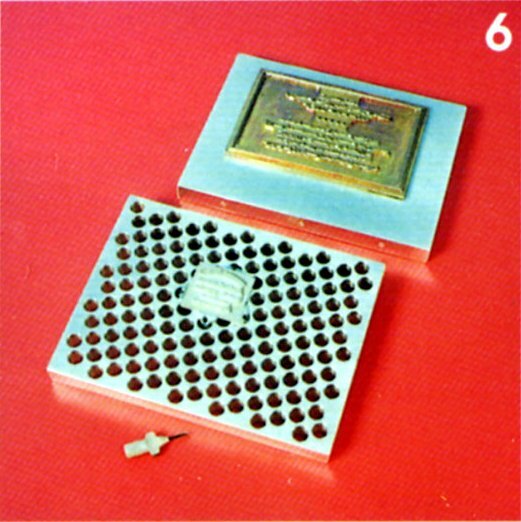 The famous Marshall Easy fix honeycomb die block.